It would be appreciated if you gave a rough guide to size and price please. 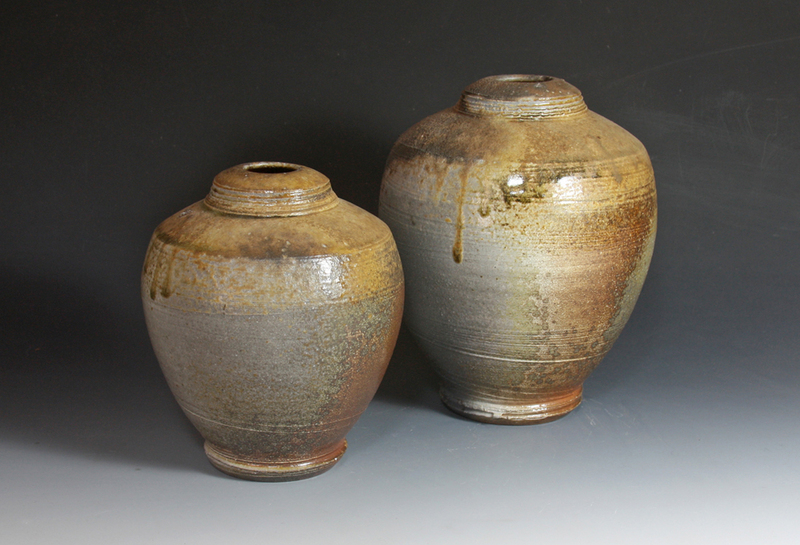 The smaller vessel is about 15cm high & has a retail price of £105. The larger vessel is about 22cm high & has a retail price of £145. Both were fired for 4 days using wood as fuel. They both have a shino liner glaze, so they hold water, & natural fly ash glaze to exterior. 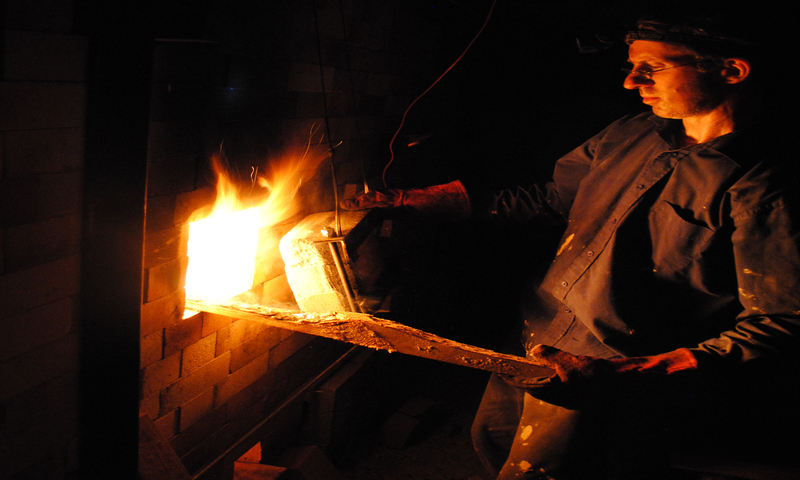 The larger vessel has some ash deposits which haven’t fully fused from embers piling against it during the firing.